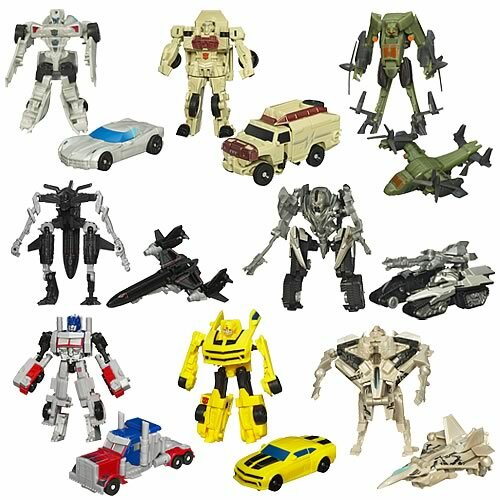 Many of you been complaning why the Transformers Movie 2 Revenge of the Fallen Legends Class figures have not appeared yet in Toywiz Malaysia, so here comes the assortment list for all the incoming Transformers Legends Class to Toywiz, with a total 5 Waves of figures! Check out the list below and take note that some figures are selling in sets only. 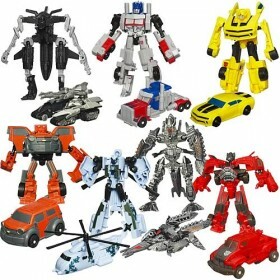 Retail price will be RM24.90 each. Just in time!!! Thank you so much! Going to order ASAP! wheelie must have it, more accurate with deluxe BB, when it will be out..